Homeopathy dates back to the ancient times of Hippocrates, but the modern system used today is credited to Samuel Christian Hahnemann, a German medical doctor. Homeopathy operates on the principle of “Similia Similibus Curentur,” or “like cures like.” When a large dose of a toxin is ingested, it can result in death, but when very, very dilute dose of the same substance is swallowed, it can stimulate the body’s natural healing responses. Homeopathic remedies are available for a wide range of common ailments and chronic diseases and are very easy to administer- even with the most challenging of pets. 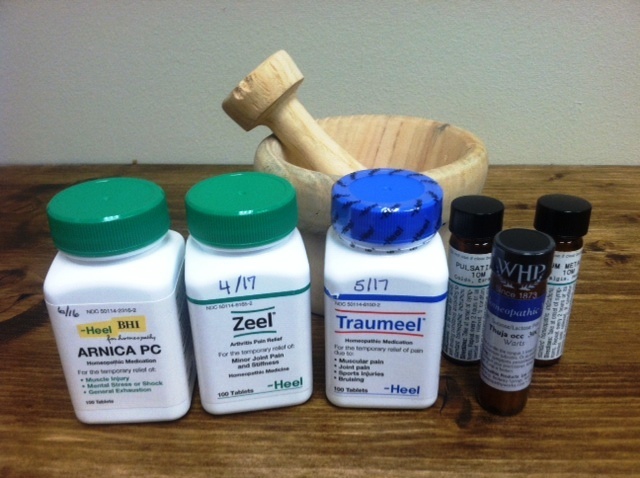 At Riversong, we utilize homeopathic remedies in a variety of forms: liquids, tablets, as well as small pellets. Click here for a study that compares the effectiveness between a homeopathic preparation and an common pharmaceutical.